New market data has revealed industry super funds are substantially outperforming their retail counterparts when it comes to customer satisfaction over returns, a fact which could have a significant impact on the industry following the Productivity Commission’s report. Findings from Roy Morgan’s Satisfaction with Financial Performance of Superannuation in Australia report, released yesterday, revealed eight of the top 10 funds consumers considered the best financial performers over the six months to November 2018 were industry funds. Catholic super, an industry fund developed for Catholic school workers, was ranked highest in satisfaction ratings, at 70.5 per cent, followed by Unisuper, at 69.7 per cent. 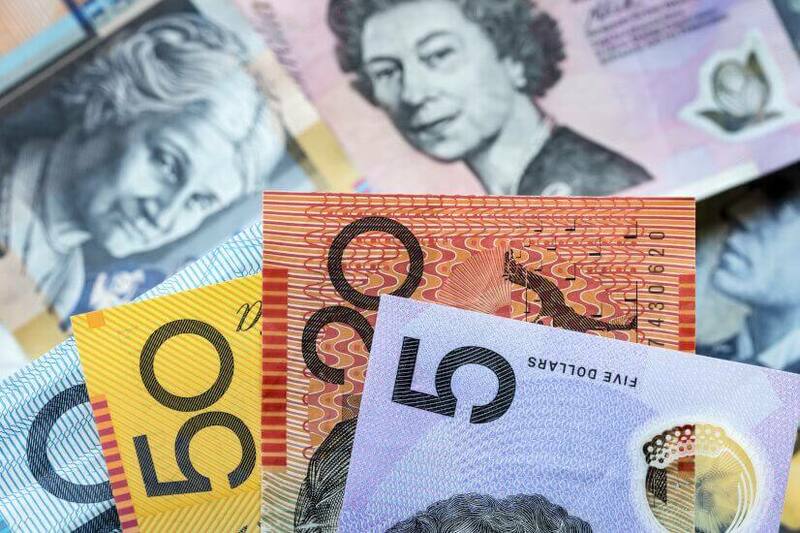 Only two retail funds made it into the top 10 over the six-month period measured, ASGARD, which had a 65.1 per cent satisfaction rating, and Macquarie, with 65.5 per cent. In general, retail funds came in significantly lower in customer satisfaction levels than industry funds, with an average satisfaction rating of 57.2 per cent in comparison to 61.8 per cent for industry funds. The major retail funds performed particularly poorly, with satisfaction ratings averaging 54.7 per cent. Within this group, Colonial First State was the best performer, with a 60.7 per cent satisfaction rating and BT came second, with a 55.6 per cent rating. The lowest satisfaction level amongst customers across retail and industry was for AMP, with a 50.4 per cent rating. Overall, satisfaction with industry funds skyrocketed ahead of retail funds over 2018, increasing their customer satisfaction lead from 1.7 percentage points in 2017 to 4.6 percentage points by November 2018. In the six-month period analysed, the average satisfaction rating for industry funds increased by 2.6 percentage points from the same time 12 months prior, while satisfaction with retail funds declined 0.3 percentage points. According to Norman Morris, industry communications director at Roy Morgan, these findings could have significant implications for the superannuation industry moving forward, as it is likely that the Productivity Commission will consider the experience of fund members when proposing the 10 “best in show” default options offered to new members. “The proposal by the Productivity Commission to produce a list of the top performing superannuation funds in order to improve on the current default system, faces a number of issue,” he said. “This research shows that fund member ratings of who are the best performers should be taken into account as input into determining the top 10. The reason for including what fund members think in assessing the best performers is that they have the final decision on choice of fund, so their opinion counts. He said the issue with choosing a top 10 list based on financial returns and/or customer satisfaction was that superannuation is a long-term investment subject to the fluctuations of the markets. “This means that consumers may choose the top fund one day only to have it slide down the ranking. We have seen this happen with our satisfaction ratings, where only three funds out of the top 10 have remained in this group for the last three years. “As superannuation is a very long-term process, it is likely that, over a number of decades, there will be a large number of ranking changes. “This is likely to cause uncertainty and confusion in member choice in an industry that already lacks member engagement. It is more likely that members want a simplified system rather than one subject to continuous change and decision-making,” he concluded. His words have been echoed by those in the industry, who cited concerns that the oversimplification of a 10 best in show model would harm competition in the sector and, as such, leave consumers vulnerable. George Lucas, CEO of Raiz Invest Super, told Nest Egg he too believes electing a top 10 list of funds based on previous performance fails to take into account market movements. “The argument that these 10 super funds will deliver the best returns is off the planet for me,” he said. “So, for the Productivity Commission to come out and say, ‘Well, these funds have had great returns over 10 years, ergo they’re going to have great returns into the future’ is contrary to everything we know.